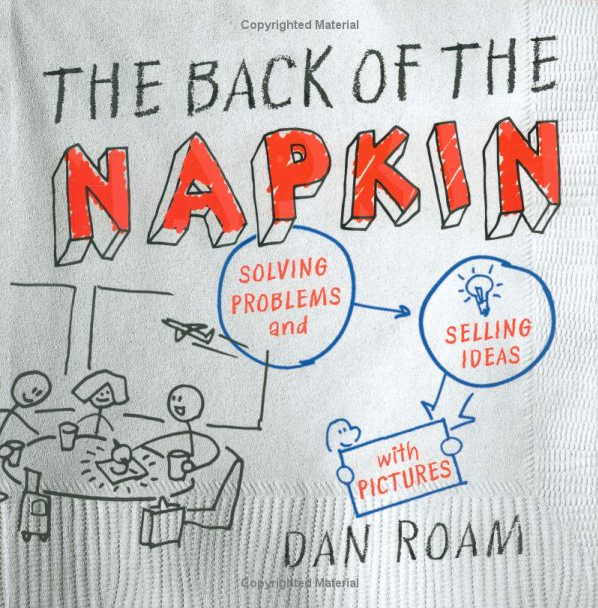 I got a great xmas gift from my friend Curt this year, a little book called The Back of the Napkin: Solving Problems and Selling Ideas with Pictures by Dan Roam. 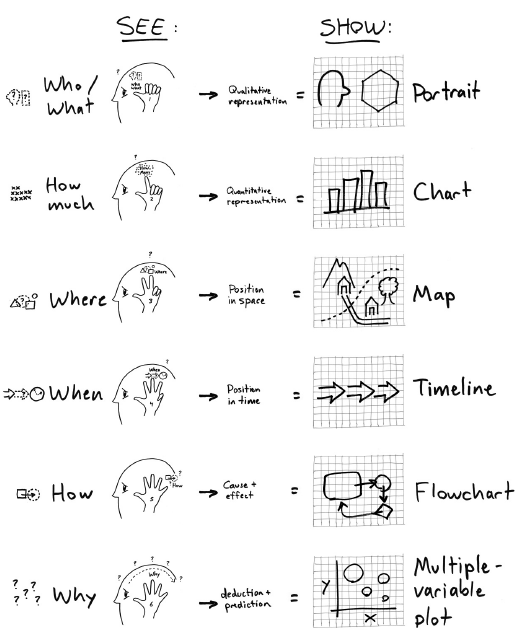 If you like Edward Tufte, you’ll like Dan Roam. This book was rated #5 Business Book on Amazon.com last year, but really he talks about informational graphic storytelling, so don’t let that throw you. Dan Roam has a great website with animations, movies, and other resources. He also puts on events and keeps current with a blog. The following images are from his website. From Amazon.com (below). Buy it there. 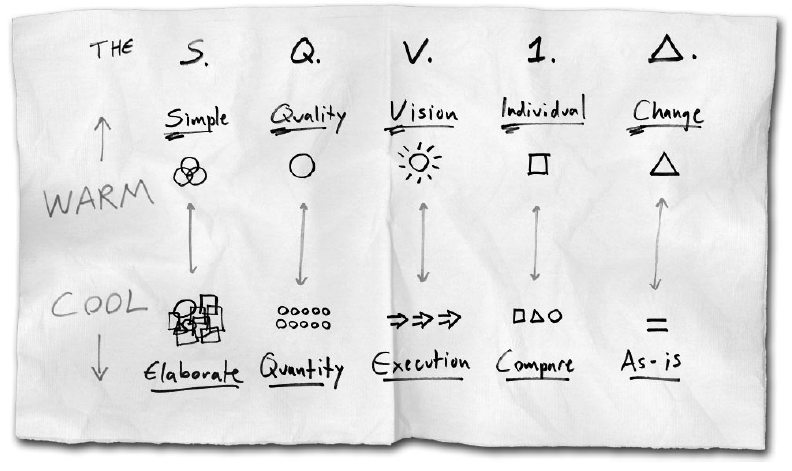 From edwardtufte.com. View original. Thanks Curt! rather than stacked in time. computer administrative debris, and distributing information adjacent in space). with a few places for improvements in resolution. (This is a 56mb file; it might take a while to load. 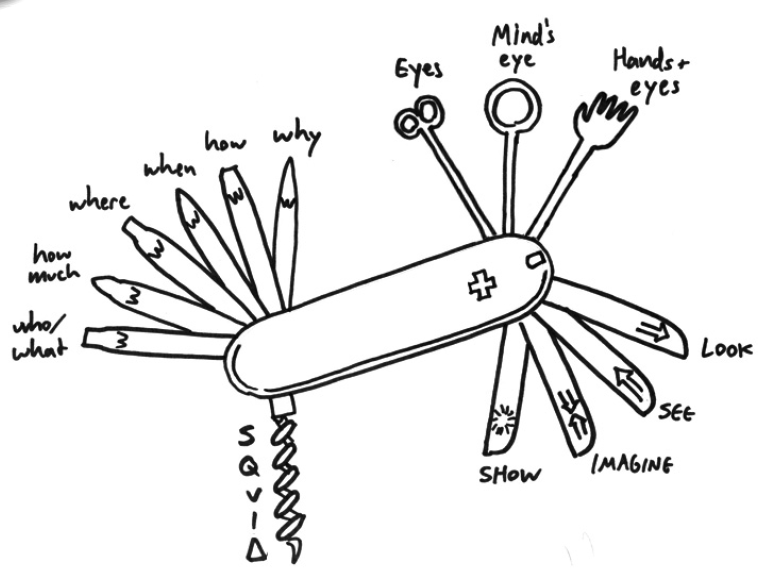 published in my book Visual Explanations (1997). interface is the information. Thus the iPhone got it mostly right. Continue reading at Tufte.com . . .
Style.org’s Jonathan Corum’s has another informative entry on creating Edward Tufte style “sparklines” using the free Google Charts API. Sparklines are “little data lines” that show “active quality over time … small, high-resolution graphics embeeded in a context of words, numbers, images. 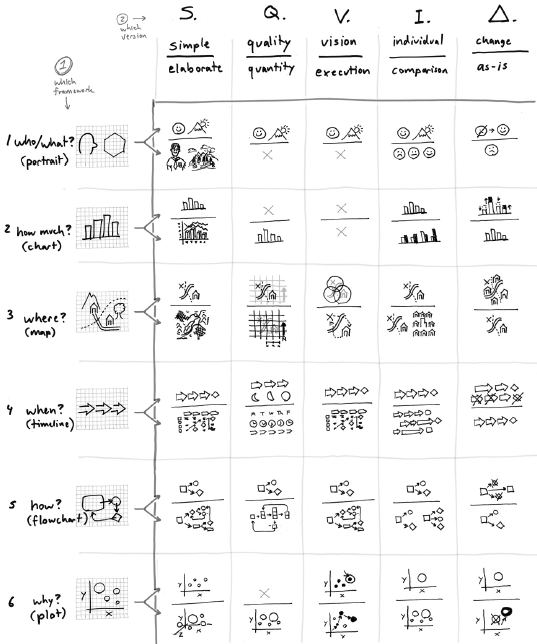 Sparklines are data-intense, design simple, word-sized graphics” (Tufte).